A group of young men stole a car from a woman outside an apartment building for seniors in Willow Glen, just two days after a town hall meeting addressing the recent crime sprees in San Jose. Bob Redell reports. 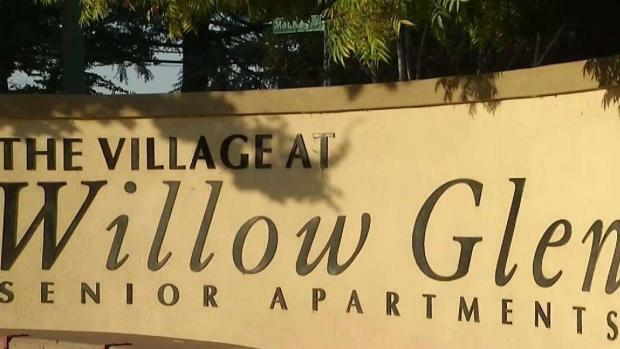 A group of young men stole a car from a woman outside an apartment building for seniors in Willow Glen, just two days after a town hall meeting addressing the recent crime sprees in San Jose. The 49-year-old woman who did not want to be identified, said she was unloading groceries when the men approached her, pushed her down and took off in her car. "That’s when I knew it, they’re going to get her," said witness Castro Pineda. Pineda was watching TV from his second-floor balcony around 9:30 p.m. Saturday when he say four young men pacing the parking lot outside The Village at Willow Glen Senior Apartments. He saw his neighbor unloading her trunk and the men start running her way. 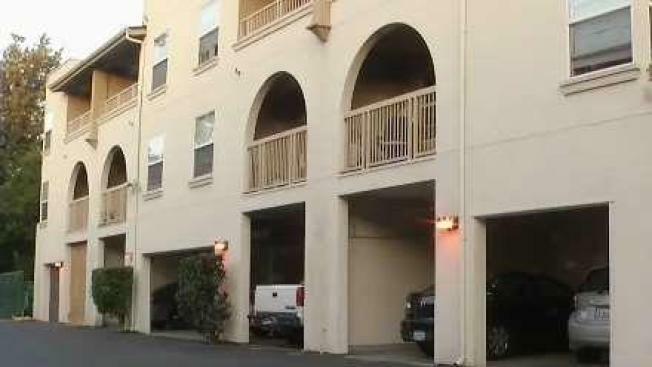 A group of young men stole a car from a woman outside an apartment building for seniors in Willow Glen, just two days after a Town Hall meeting addressing the recent crime sprees in San Jose. Lili Tan reports. "I opened my door and ran and got the elevator," he said. Another witness was down the hall, Marta Jessel said she heard the woman screaming. "When I got there, they were gone," said Pineda. "She was right there with a bruise on her cheek, scratch on the elbow." Surveillance cameras are set up in the parking lot and neighbors said they want to know what’s on that video. "Now everybody is scared to open their doors," said Pineda.